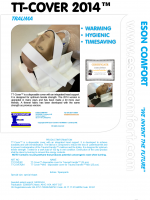 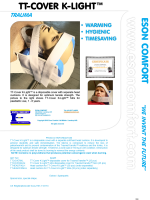 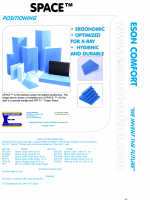 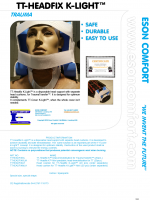 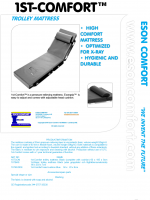 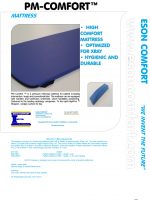 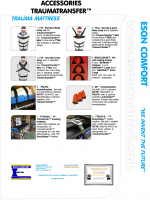 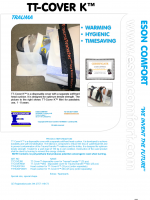 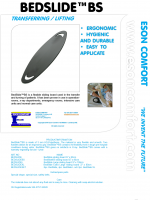 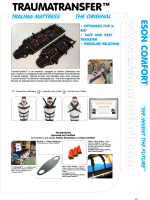 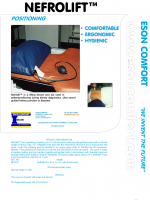 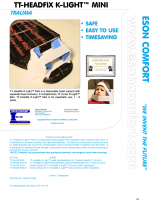 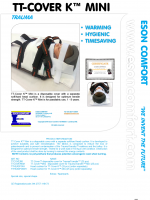 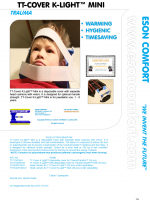 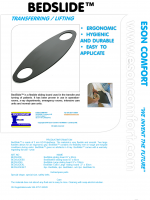 Eson Comfort International is our unique site in English, with option to automatically translate to most of the worlds languages. 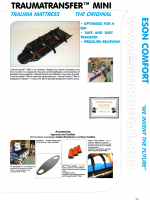 Please, help us out if you find wrong spelling or grammer issues. 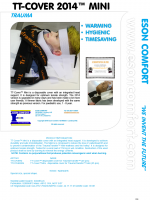 and we will add this to the International site.